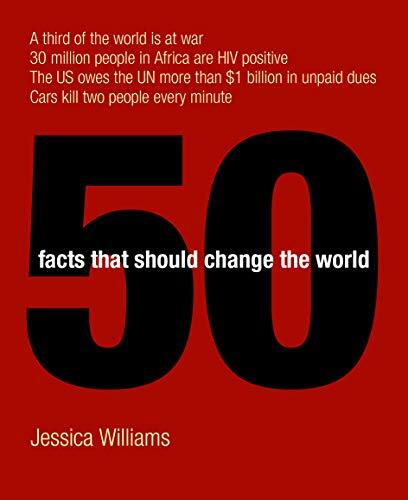 50 facts to change the world...thought provoking, horrifying, guilt inducing, with sources, websites, and suggestions for action. Don't read it all in one go. Would be good as a resource for teachers and other professionals. The zurich reading group argued over it in Feb 2005, but we're still speaking!